All of our puppies are cute and adorable and can't wait to go to their new caring and loving therapy/companion homes to be adored for the rest of their lives. 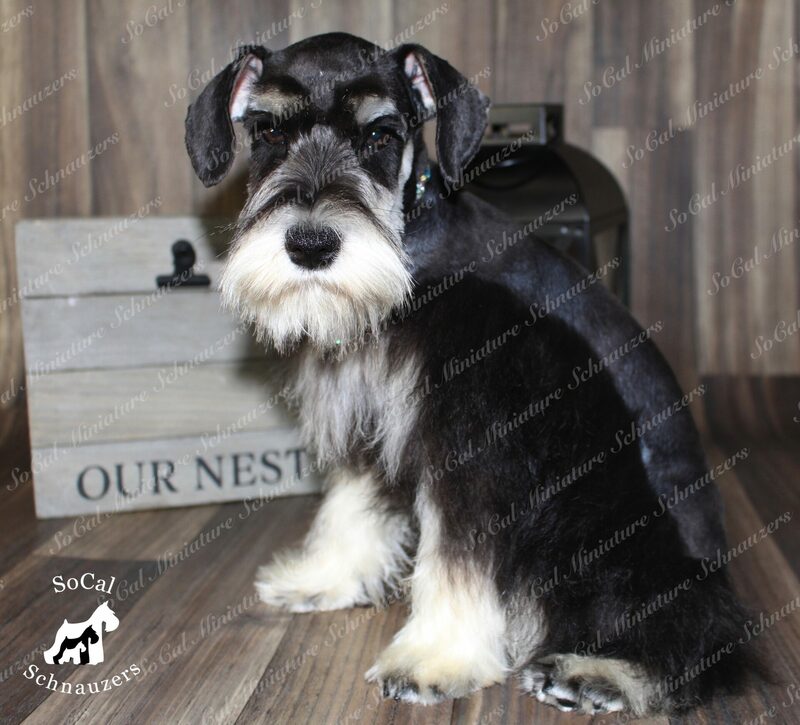 If you are interested in any of our Miniature, Toy or TeaCup Schnauzer puppies, please fill out an application, at that time you will have the opportunity to come visits us in person. Once you have placed a deposit I will send you a deposit form. All of these forms and deposit options are listed on the about us page. Price listed is pet prices only, breeding rights are more. The breeder has the right to keep any puppy, at any time, from any litter, despite the age of the puppy. As long as it is not spoken for. This page goes in order by who is having puppies first. 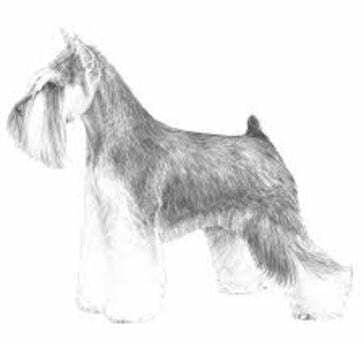 All of our dogs have been DNA tested for any and all genetic issues. We still offer an extended health guarantee that covers any genetic/hereditary issue, or congenital birth defect for the lifetime of your pet. 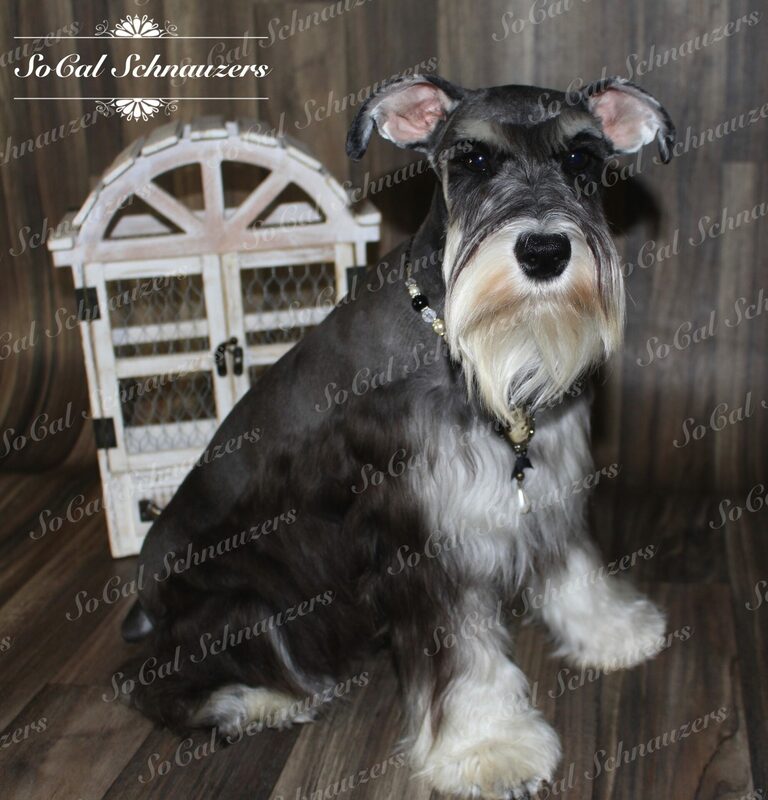 Patmore is a beautiful traditional coated, miniature sized, Black & Silver Phantom female. She loves to be in your lap and give you kisses. Richard is an absolutely stunning Black & Tan, mega coated, miniature sized male who loves to be held. This litter could have Blacks, Whites, Salt & Peppers, (Rare Black & Tans) & Black & Silvers. These pups will be Miniature - Toy sized and traditional to mega coated. 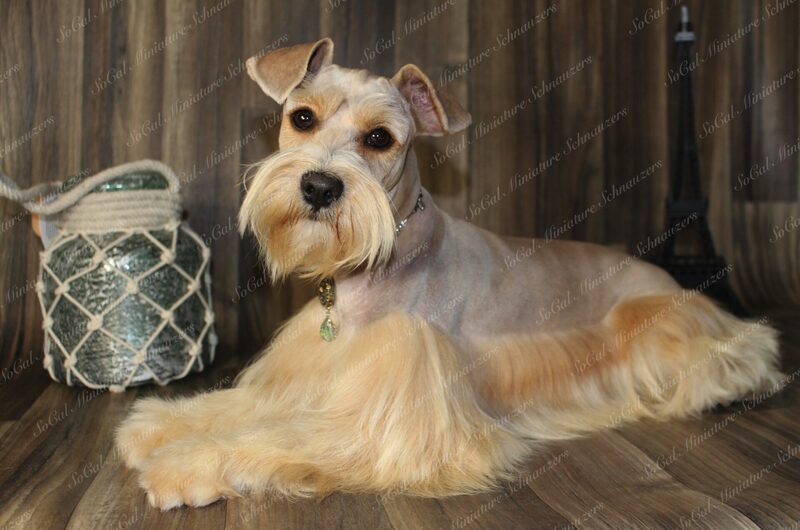 This litter will NOT have any liver-colored or Parti marked pups. Both parents must carry the gene for that color/markings, and Isobel does not. We did an ultrasound on 4/12/19, we see 4-6 puppies. Mary is a beautiful Liver Parti who has a mega coat and loves to be center of attention. Tom is a stunning Black & Silver, he also has a mega coat and loves the ladies. This litter could have Blacks, Livers, & Partis. These pups will be toy sized, could have blue eyes & mega coats. Price depends on eye color. Martha is a Black female, she is mega coated & Toy sized. She loves people, children & other dogs. 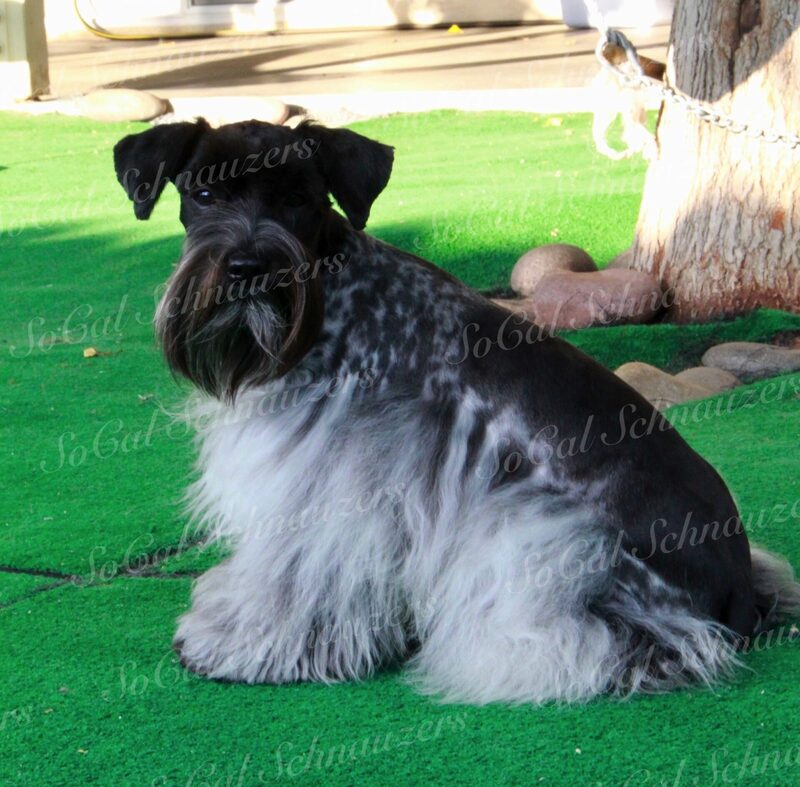 Tom is a mega coated Black & Silver Toy sized male. He is a loving boy who loves to be loved.. This litter could have Blacks, Livers, Liver & Tan's, Black & Silvers, & Parti's. These pups will be Miniature - Toy sized and mega coated & could have blue eyes. 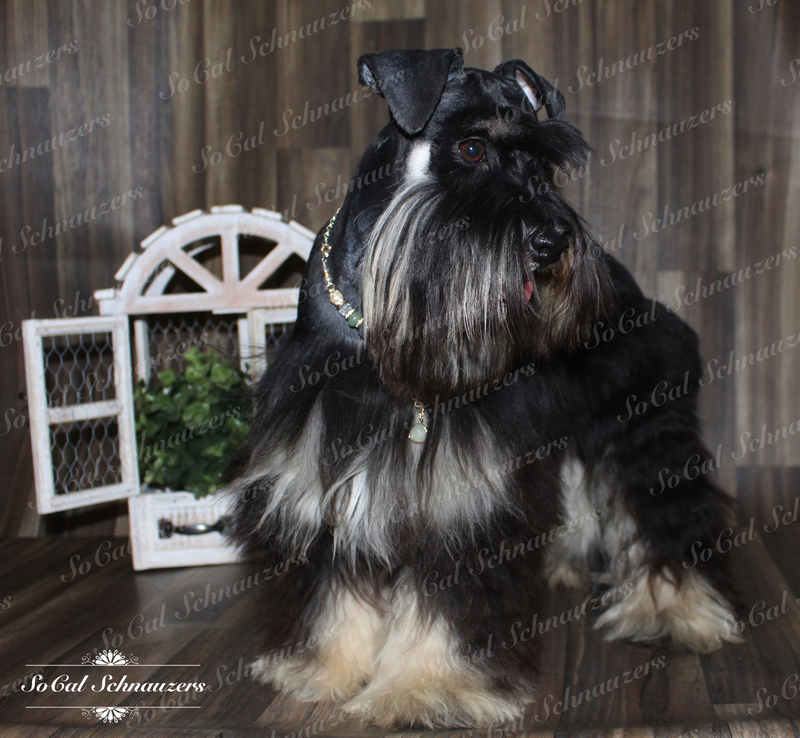 Anna is an amazing mega coated, Toy sized, Black Irish Ticked Parti female. She loves to play fetch and snuggle. Travis is a mega coated Apricot miniature sized male. He is a sweet boy who loves to be your shadow. This litter could have Blacks, Livers & Parti's. These pups will be Miniature - Toy sized and mega coated. 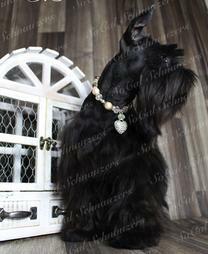 Ethel is a beautiful mega coated, Toy sized, Black & silver female. She loves to be a mommy and love on all of our children. This litter could have Blacks, Livers, Liver & Tan's, Black & Silvers, & Parti's. These pups will be Miniature - Toy sized and mega coated. Cora is a Blue Merle female, she is super coated & Toy sized. She is supper affectionate and loyal. Frederick is a mega coated Liver & Tan Parti toy sized male. He is a cuddle bug and super sweet. 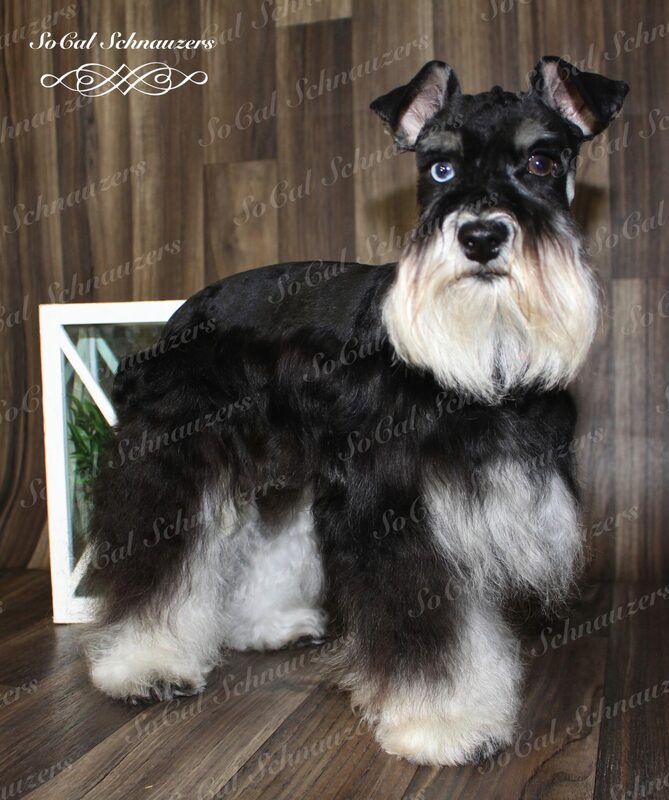 He is also a star he has been on a PetSmart grooming commercial. 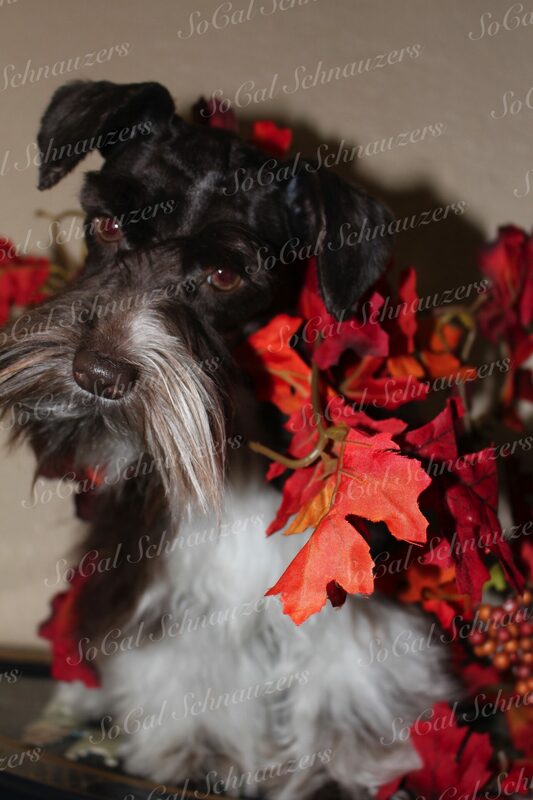 Please visit the Sires page to see the commercial he is in. This litter could have Blacks, Livers, Parti's & Merles. These pups will be Miniature - Toy sized and mega coated. 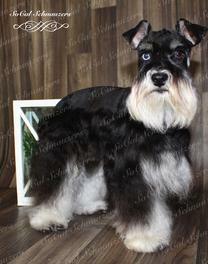 Phyllis is a Black & Silver Champion lined female, she is traditional coated & Mini sized. She is supper sweet and loving. Carlisle is a mega coated Liver & Tan toy sized male. He is a cuddle bug and super sweet. This litter could have Blacks, Black & Silvers, Salt & Peppers & Whites. These pups will be Miniature - Toy sized and traditional to mega coated. Price depends on the size & Eye Color. 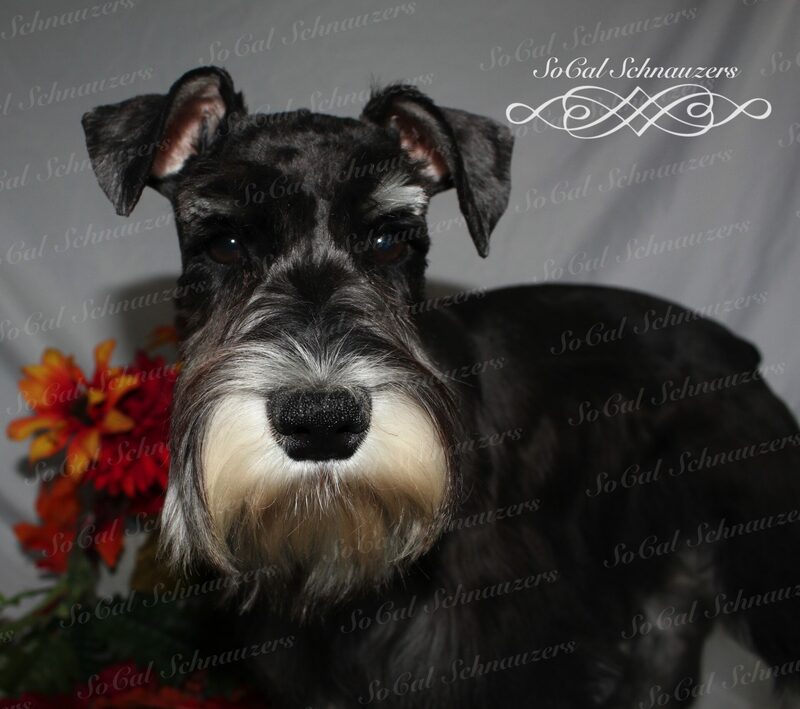 Sybill is a Black & Silver Champion Lined female, she is traditional coated & Mini sized. She is really calm and likes to sit around lol. Richard is a stunning mega coated Black & Tan Mini sized male. He is a cuddle bug and super sweet loves to be loved all the time. This litter could have Blacks, Salt & Peppers, Black & Silvers & Whites. These pups will be Miniature - Toy sized and Super to Mega coated. 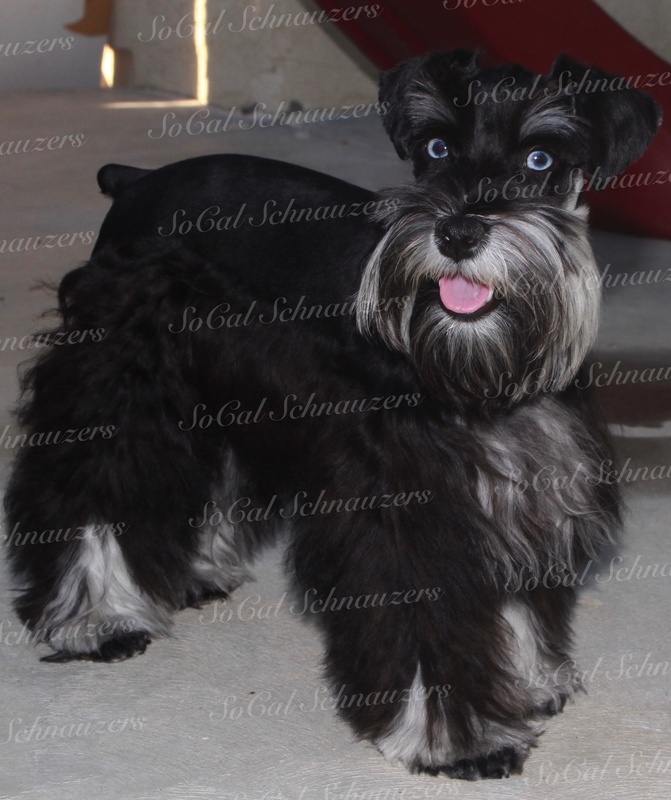 Sasha is a Black & Silver Champion Lined female, she is traditional/Super coated & Small Mini sized. She is really calm like her grandma & loves to cuddle. 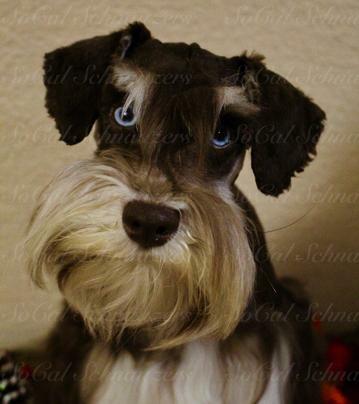 Tom is a stunning mega coated Black & Silver Toy sized male. He is a cuddle bug and super sweet loves to be loved all the time. This litter could have Blacks, Salt & Peppers, Black & Silvers, Whites, Liver & Tan, Livers & More. These pups will be Miniature - Toy sized and Traditional to Super coated. 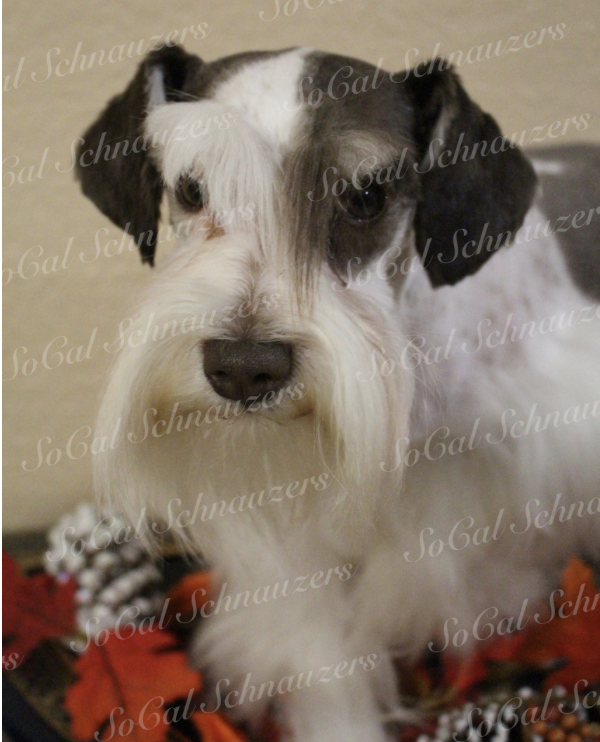 Sophie is a Salt & Pepper female, she is traditional coated & Mini sized. She is supper sweet and loving.